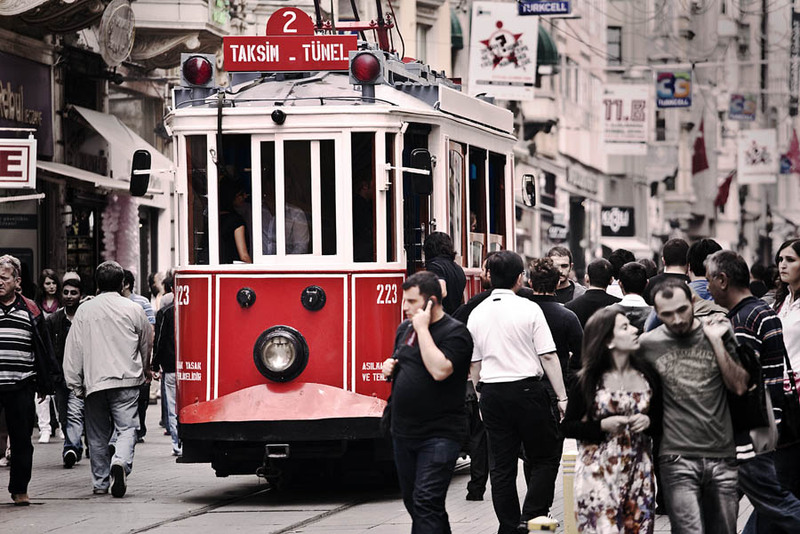 The old tramway in Taksim, Istanbul, Turkey. Wonderful "live" capture... It really stands out!